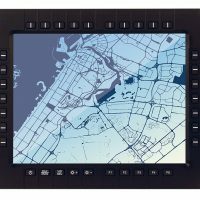 1 Year Limited Warranty, Extended Warranty available. 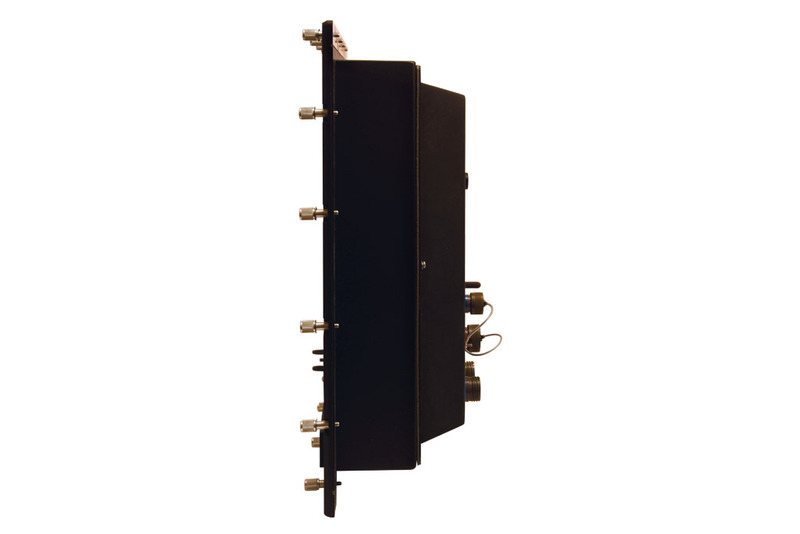 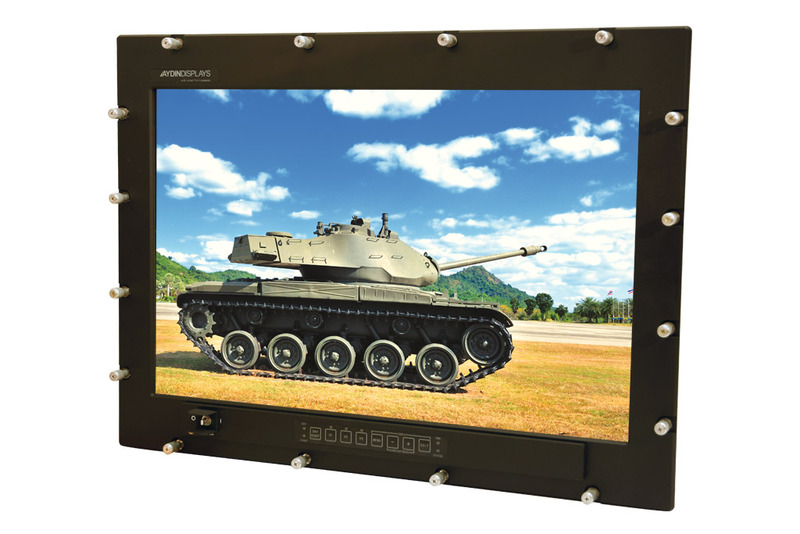 The Aydin Model 4424GM is a 24″ Rugged Ground Mobile Display. 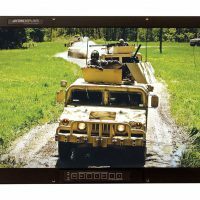 This model was originally designed for ground vehicle applications but can be used in any rugged environment. 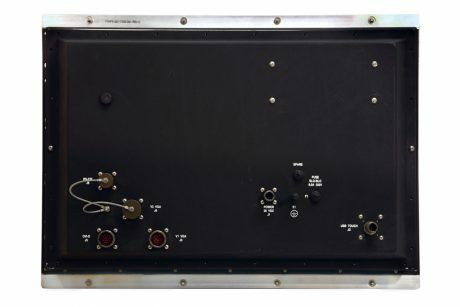 It is a completely sealed unit. 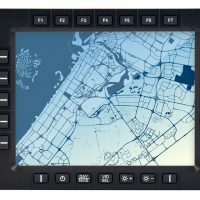 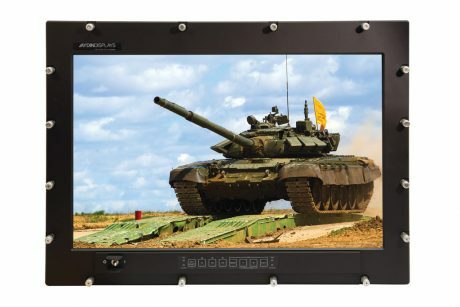 The Aydin Model 4424GM is packed with features including a wide temperature range, Anti-Reflective Protective Window (Standard), HD-15 (VGA) and DVI-D, Optional Touch Screen, Optional Low Temperature Operation (-40ºC low temperature operation), Fully Dimmable for Nighttime Use, Picture-in-Picture (PIP), PC, Workstations, X-Terminals capability and much more.